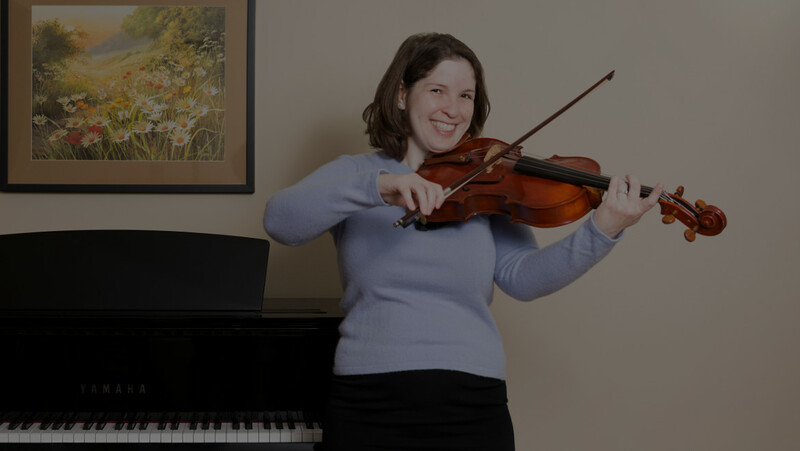 In one study, “Music training alters the course of adolescent auditory development,” Northwestern University researchers studied the affects of in-school music training on adolescents, discovering that it improves sound processing and language skills. 6. differentiate speech sounds to a greater extent. 8. showed the cortical responses of an adult earlier, suggesting that in-school music accelerates neurodevelopment. 9. These changes seem to benefit literacy skills. Although the two groups of high school students in the study both improved in language awareness relative to the general population, the music training group improved more.